Discussing the project, Schumacher said, “You think of these gruesome, grisly crimes [happening] in sleazy motels—not [to] young, attractive, trendy people at the Soho House. 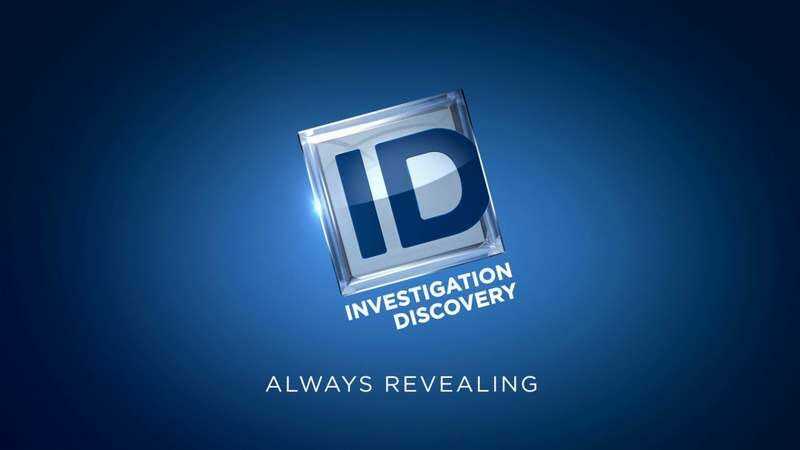 That added to the sensationalism and piqued people’s interest.” Indeed, trendy people often consider themselves above being murdered, and would surely realize their error were they to watch Investigation Discovery. Mark Marabella (Amish Haunting) is directing and executive producing the series. Although Schumacher is only producing, he apparently is still very involved in the production. “When you have no money and no time, [my job] would entail running out to a store in Williamsburg to get a black jacket for the actress to wear sitting at a desk,” says Schumacher. Why go all the way to Brooklyn if you’re shooting Soho House exteriors? Because at this point Schumacher is basically a desperate production assistant trying to avoid getting lunch for the crew. That notion should please everyone who derides Batman And Robin—so, everyone.